Saints Winter Series Most Improved Player Alicia B.
Saints Series Most Improved Player Alicia B.
Saint Martins Cup Most Valuable Player Mariano K.
Saints Winter Series Best Listener Alicia B. Most Valuable Player Mariano K.
Player of the Heart Annika S.
Saints Wintercamp Gold Glove Jannika S.
Most Improved Player Annika S.
Player of the Heart Amelie K.
Best Team Player Antonia A.
Saints Wintercamp Schools Best English Player Noah L.
School Championship Most Improved Player Noah L.
Sommercamp Coolest Player Julian K.
Saint Martins Cup Best Team Player Alicia B. Player of the Heart Jannika S.
Rookie of the Year Finn S.
Saints Wintercamp Best Team Player Joshua P.
Most Improved Player Anton A. Toughest Player Kids Finn S.
Most Valuable Player Kids Jannika S.
Player of the Heart Kids Noah L.
Most Valuable Player Youth Mariano K.
Best Base Runner Kids Amelie K.
Saint Martin Cup Most Improved Player Elian S.
Player of the Heart Friederike H.
Tossball- Liga Most Improved Player Joshua P.
Most Valuable Player Marla H.
Best Team Player Liv . Rookie of the Year Jordan F.
Play of the Year Mats W.
All Star Game Nominees Jannika S.
Wintercamp Best Teamplayer Anton A. 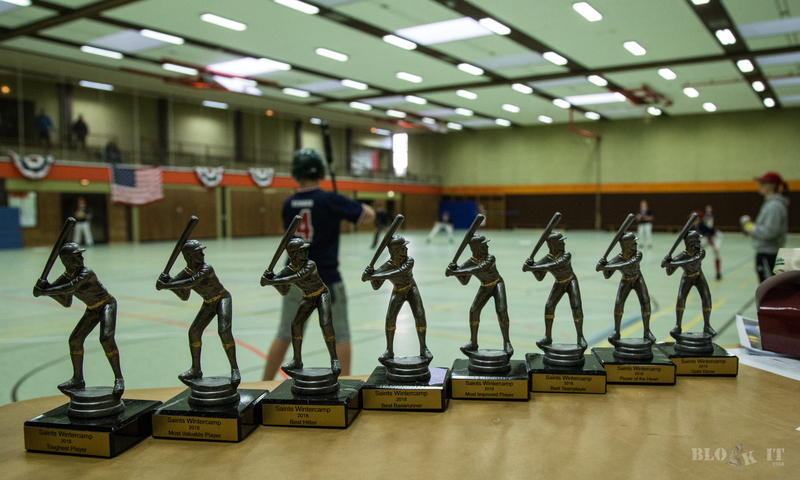 Most Improved Player Alexander S.
Player of the Heart Philipp A.
Wintercamp Schools Best Baserunner Amelie O. All Star Game Nominees Alexander S.
Most Valuable Player Jordan F.
Rookie of the year Alexander S.
Most Improved Player Nils E.
Play of the year Annika S.
Wir bitten uns jederzeit Nachmeldungen mitzuteilen und ergänzen diese gerne. 03 Tage 21 Std. 07 Min. 46 Sek.